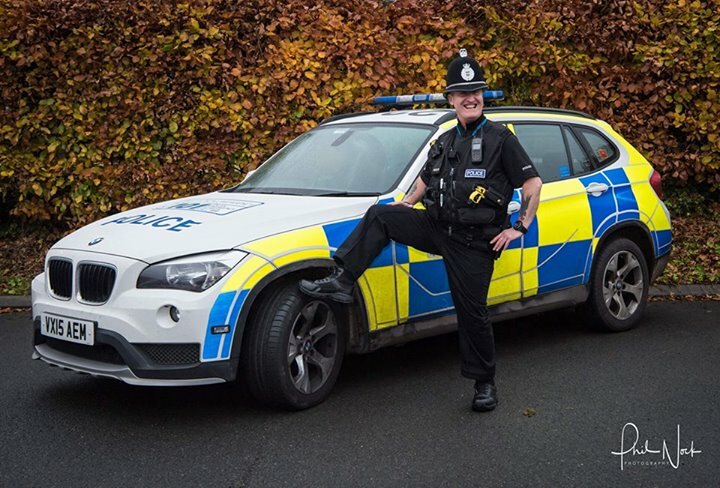 “Tonight marks the end of an era within West Mercia Police. PC 1983 Brett TYSON is retiring after 22 years’ service. Despite the fact that he will be leaving the Police tomorrow (18th November 2017) he has still opted to turn out for a night shift with his team in Telford – and will still be turning out to the usual Saturday night level ones. 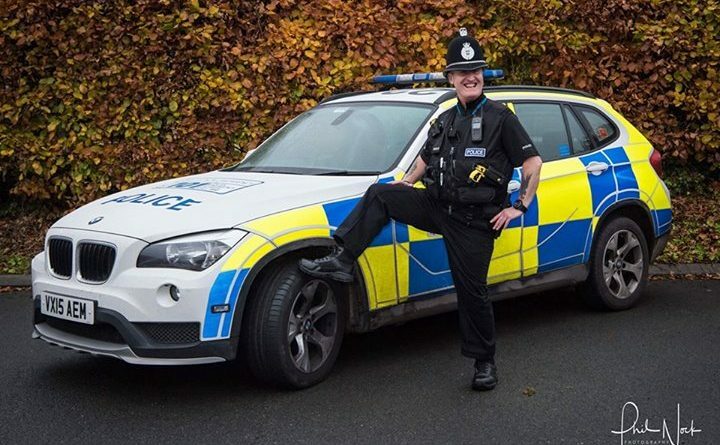 PC TYSON is an irreplaceable officer who has provided his colleagues through-out his many years’ service with much hilarity, fun, pro-activeness and banter. He will be sorely missed not only by his colleagues but the numerous ‘customers’ who have grown to love him in their own special way! ← What would you put in a Telford Advent Calendar?